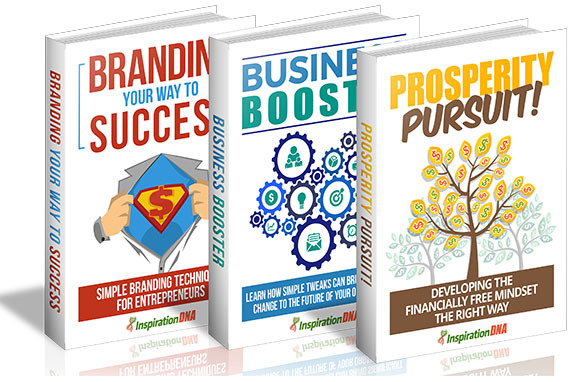 If you're wanting a collection of 3 ebooks all about business, then this is a collection you've been looking for. 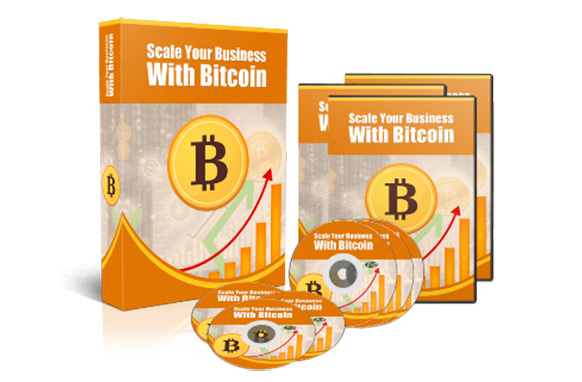 With this collection of ebooks, you can resell each one of them keeping 100% of the profits. 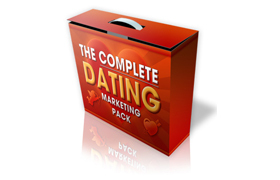 Each ebook comes with the PDF, DOCX and PSD cover files.